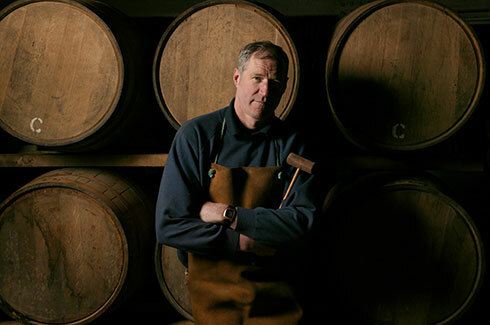 As our brands are born from the richness of the lands where they are produced and the skills of their people, we are deeply committed to respecting tradition and promoting sustainable development. We also know how to make the most of modern technology in order to meet rapidly changing demands. As an independent group of companies, we exercise our philosophy of maintaining high quality and making it available to all. We are passionate about building leading brands with strong emotional value, launching new concepts, listening to customers and making them the focus of our creative process. Conviction through seduction, selling through entertainment – that is our concept of Spiritainment. A passion for entrepreneurship and developing our Group and our brands as a team. 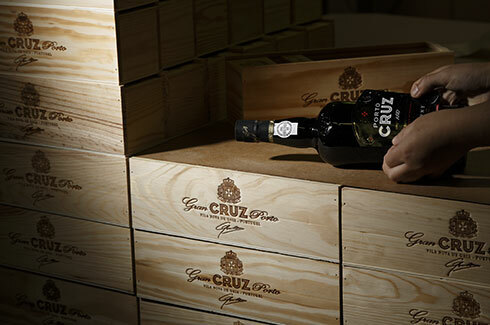 It is essential that our employees feel an affinity for the Group’s wines and spirits. Every member of the Group has to be committed to developing the reputation and quality of our brands, from the selection of raw materials to the distribution of products in France and abroad. Pioneering, breaking with convention, offering new solutions, launching new concepts and promoting new serving methods. 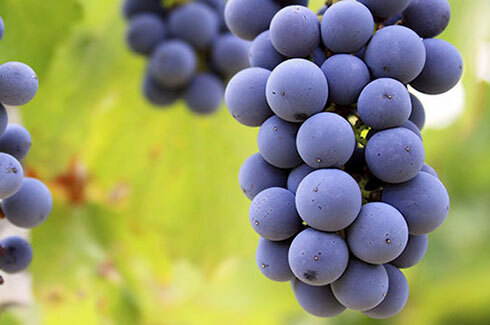 The Group is a key player in the international wine and spirits business, and home to many leading brands. The Group is driven by a bold and avant-garde style expressed through the creativity of the teams responsible for its development. 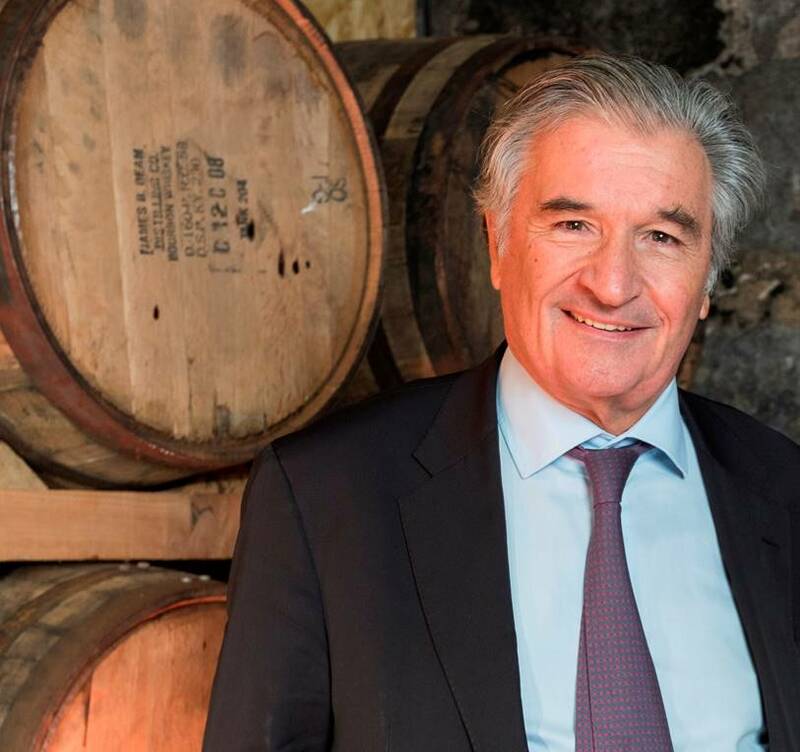 LA MARTINIQUAISE’s brands regularly receive awards for their singularity and innovative nature, driving the entire wine and spirits market forward in a challenging spirit. Writing our history and making decisions with complete independence, for the long-term benefit of the Group. Having complete control over the production process is essential for LA MARTINIQUAISE. This has been a key part of the Group’s identity since its creation in 1934. 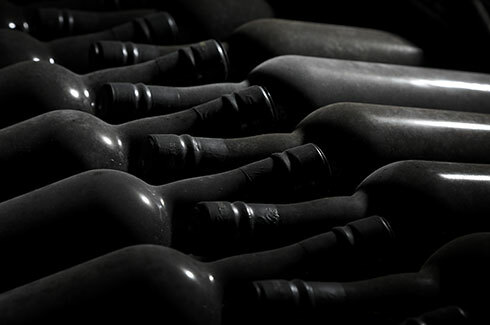 LA MARTINIQUAISE is an independent, family-run Group, and a key player in the wine and spirits industry, distinguished by its complete control over the production process and the sale of its products, thanks to the development of close commercial relationships with its international partners. 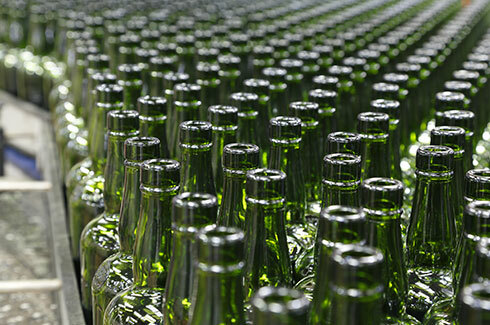 Social, environmental and corporate responsibility, promoting the responsible enjoyment of our products. Every year, the quality of our products is recognized at international competitions where we are able to enter in every wine and spirit category. Our high standards are renowned amongst our peers. Our standards are made possible through our ability to control not only the supply of raw materials but also the production and ageing of our products. We surround ourselves with the best staff, in the knowledge that they will ensure the long-term future of the Group’s brands. The teams driving the Group forward offer unwavering commitment and are dedicated to developing the reputation and quality of their brands. 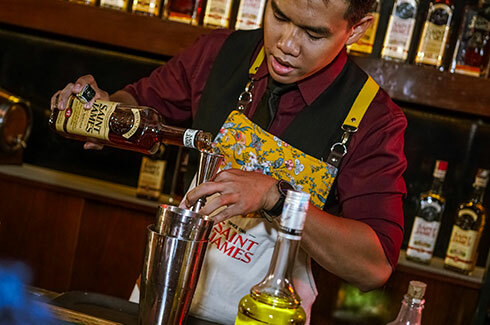 Every member of LA MARTINIQUAISE is committed to ensuring passion and expertise go hand in hand.